Apple’s sudden shutdown of Facebook’s internal apps for iOS created enough chaos this week that some working for the social network company were openly talking about quitting, according to reports. The Facebook employee apps show shuttle schedules, campus maps, and company calendars. Apple disabled all of them Wednesday after it learned Facebook ran a research app where iOS users could be rewarded for their data, a sideloaded app that violates Apple’s developer rules. A similar app also got Google in hot water with Apple. After a day-long period of both companies not having its internal apps, Apple restored them late Thursday. A New York Times story Thursday described the panic and frustration of many of Facebook’s 35,000 employees Wednesday. This from Times reporter Mike Issac: After Apple’s revocation, employees inside Facebook became furious with the Onavo team, according to four people familiar with the company’s deliberations. Some said they would have to wait weeks to get app updates or changes approved through Apple’s App Store. 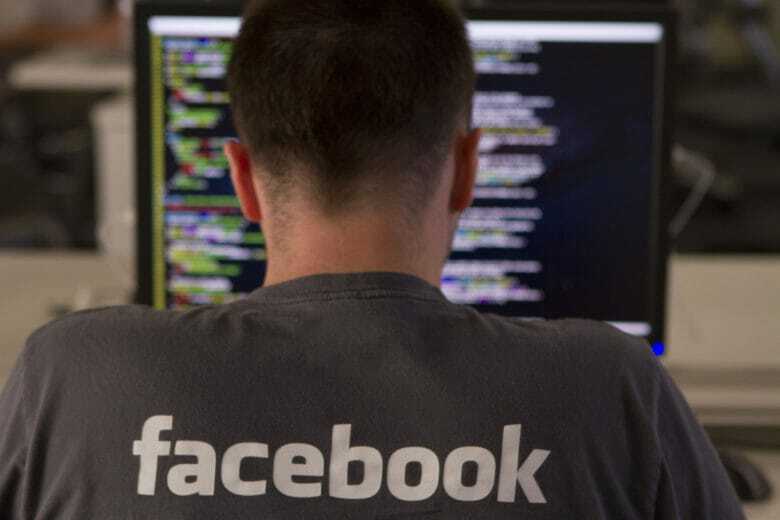 Several employees in Facebook’s hardware division said they were considering quitting because they could not get any work done. Onavo was a company that Facebook purchased for its data collection methods. The research app the Onavo group created for Facebook had been previously available in the App Store. It was removed last year after Apple tweaked its privacy policies, Isacc wrote.